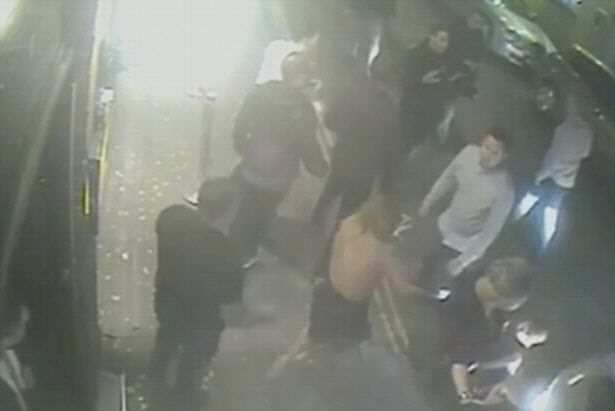 This shocking moment captured on CCTV shows the moment a road rage driver deliberately ploughed into a group of friends outside a nightclub. They were standing on a pavement outside Popworld nightclub in Southampton when they were mown down by Mahibur Rahman. 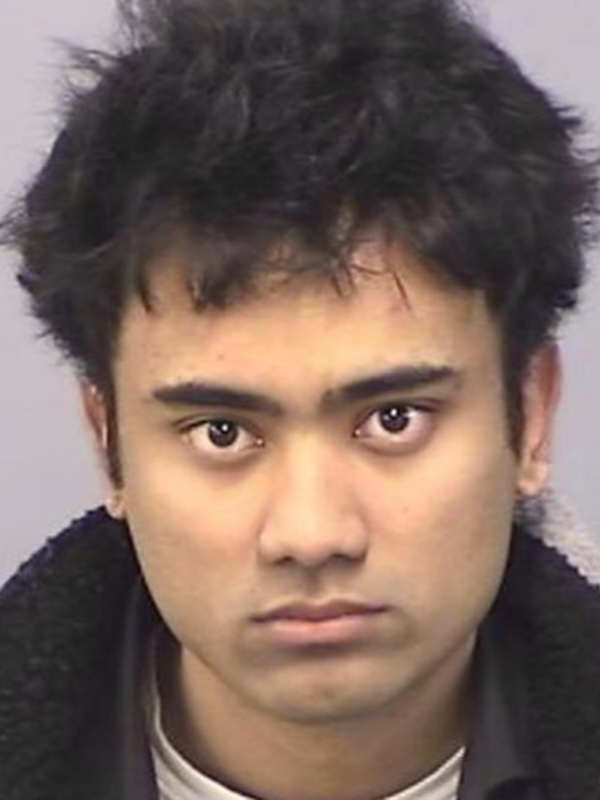 Southampton Crown Court heard how Rahman couldn’t drive past the group – who had spilled on to the road – so he hit the accelerator and smashed into seven people. One of the group – who were out celebrating a birthday – came within inches of having his head run over by the wheel’s of Rahman’s £16,000 motor. Rahman, an IT worker, was jailed for six years for deliberately driving at the group in his BMW. The scene was captured on CCTV cameras and shown to the jury, the Southampton Daily Echo reported. One party goer was left unconscious and many were left with life-changing industries. Judge Gary Burrell described the incident on March 15th last year as ‘absolutely horrifying’ and said it was a miracle no-one had been killed. The CCTV is some of the most shocking I have seen in my 23 years as a police officer. His actions have had huge consequences for everyone involved. It really is pure luck that no one was killed. Rahman was found guilty of grievous bodily harm with intent and attempting to cause GBH and assault.